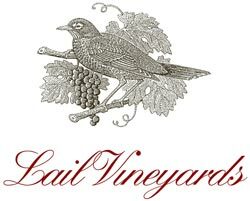 Lail Vineyards traces its Napa Valley roots back five generations to the founding of Inglenook in 1879 by Captain Gustave Niebaum, great-granduncle of Robin Daniel Lail. The venture carries forward the stories and patina of over 140 years of winemaking into the 21st Century. Today, the Lail family continues the quest to produce Cabernet Sauvignon and Sauvignon Blanc of extraordinary elegance and brilliance.